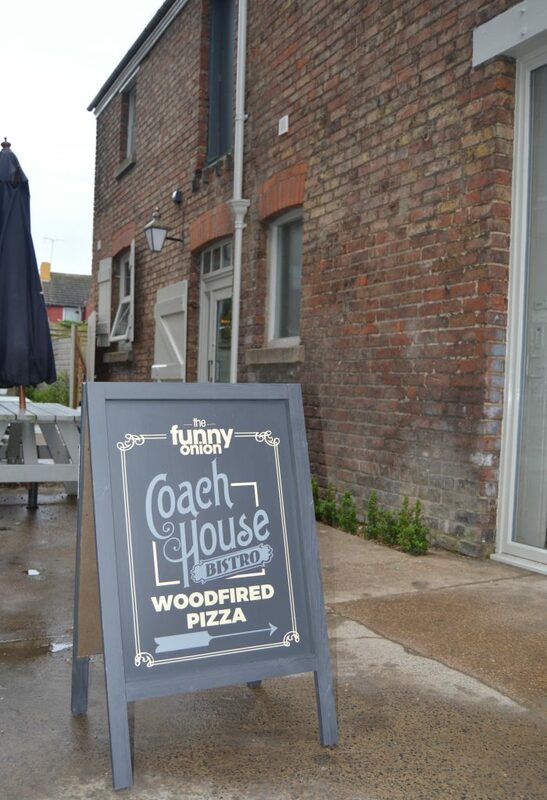 The outside stables at the Funny Onion are a converted Victorian Stables and Coachouse. 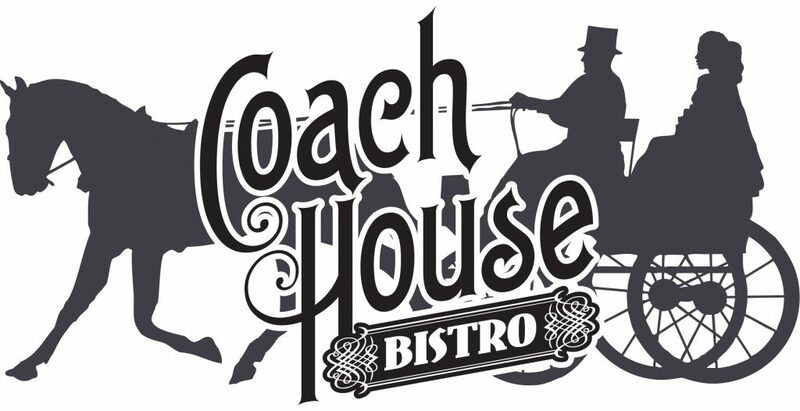 Where it once housed horses and carriages, it is now home to a wonderful quaint fine dining experience. 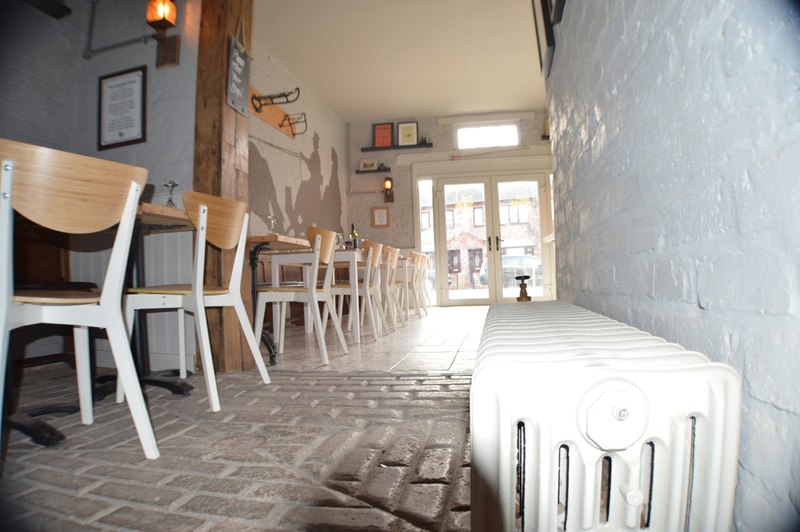 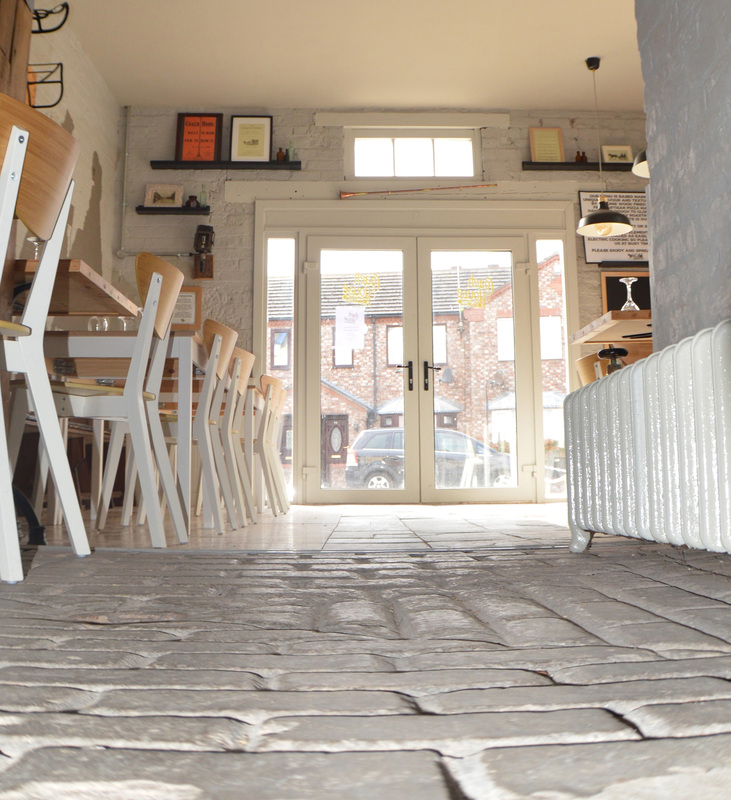 With a wealth of original features and character ambience, the setting is ideal for romantic meals and special treats! 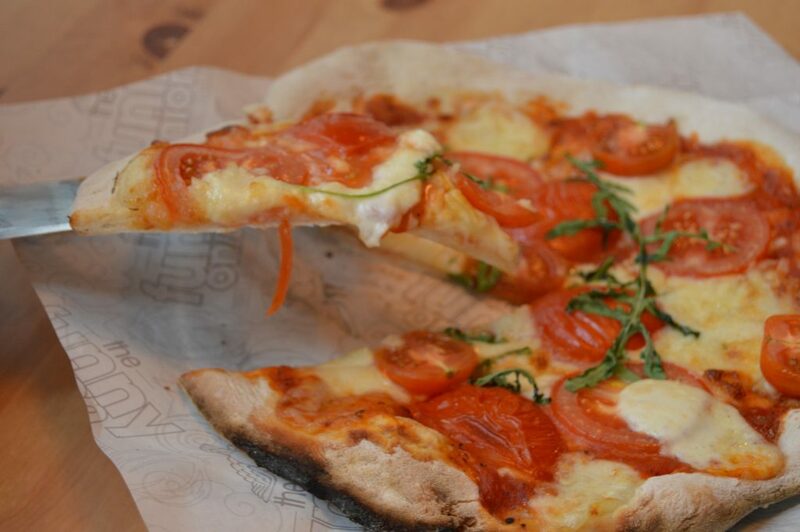 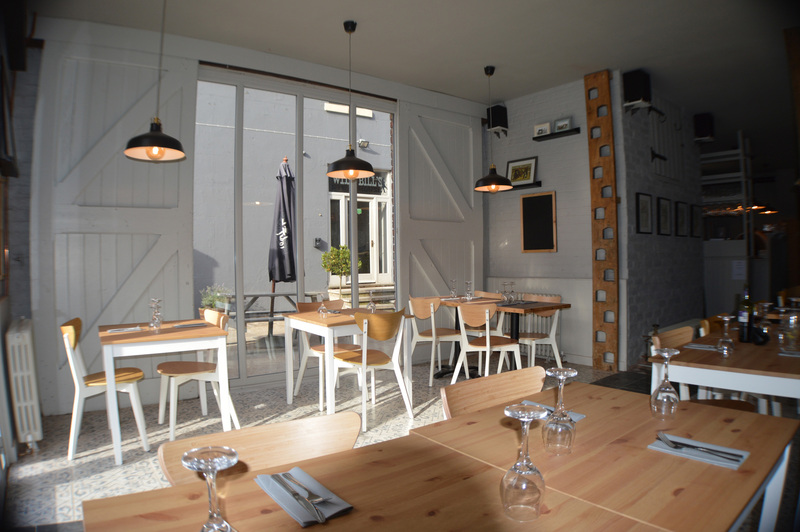 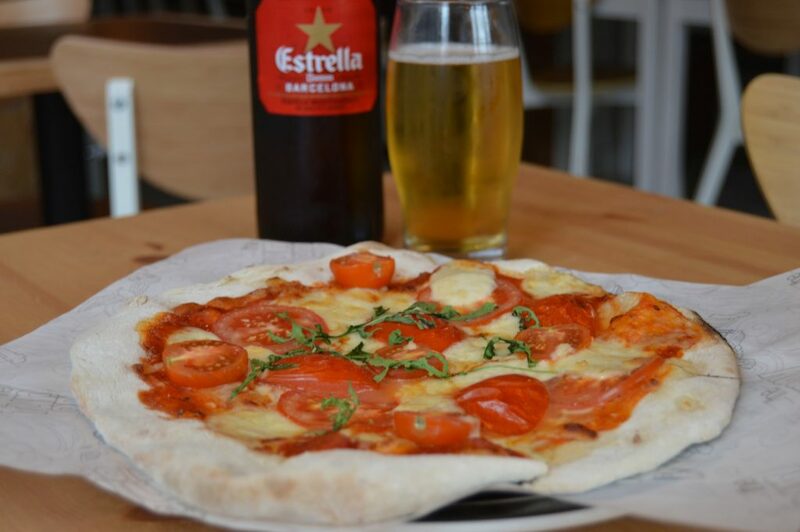 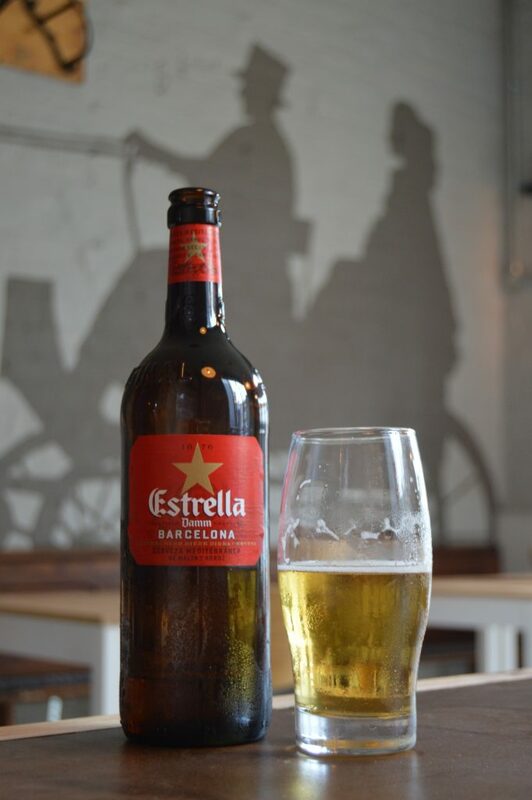 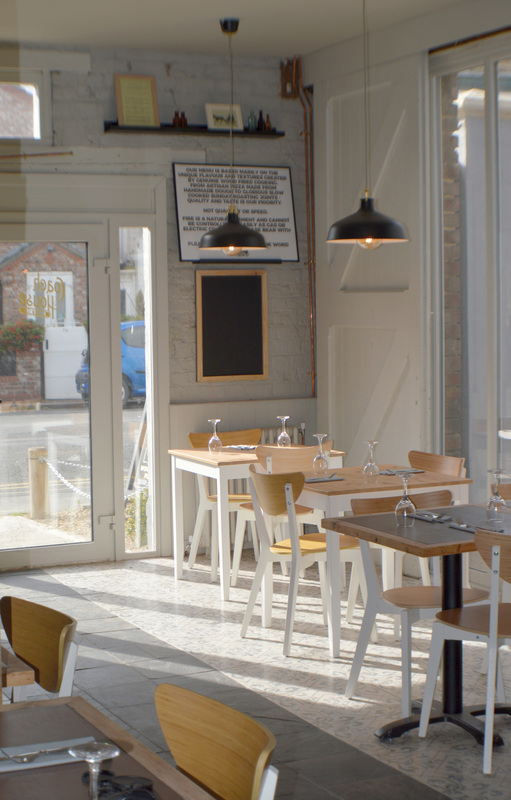 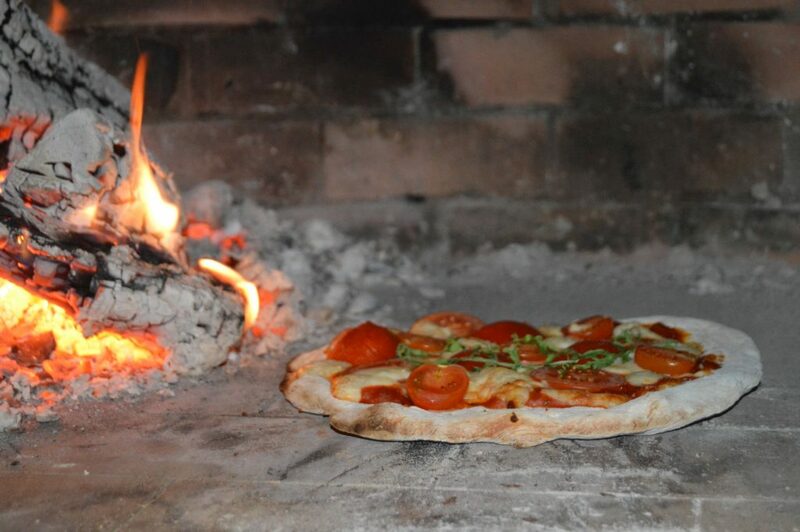 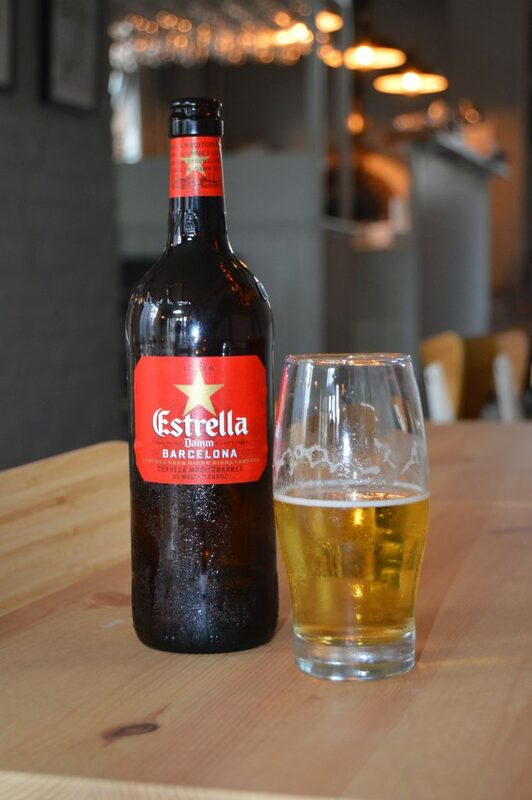 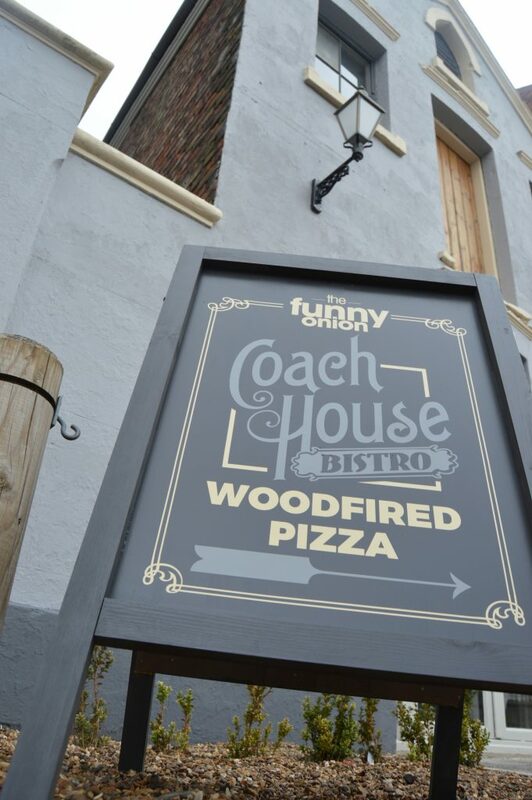 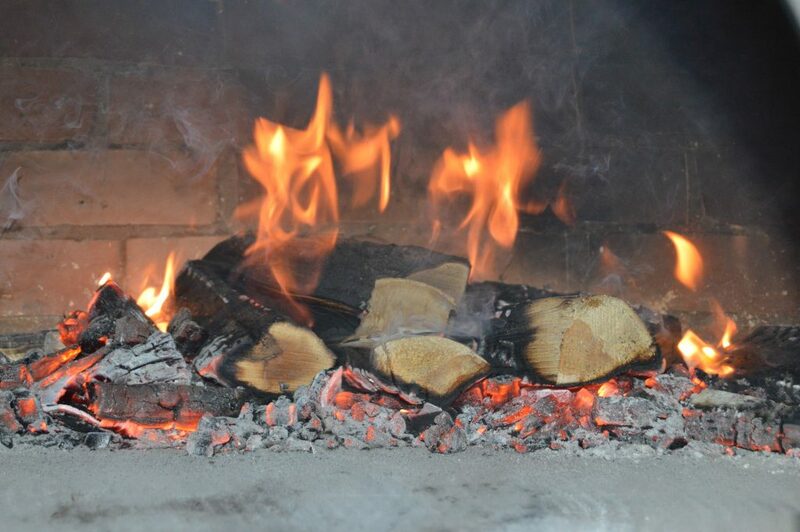 The wood fired oven creates a wonderful authentic artisan pizza, along with a whole host of slowly smoked dishes.